Living up to its name, the Community Spotlight does indeed highlight communities and people of the Sonic fandom from all over the world: this episode is no exception to that rule! Today, TitansCreed chats with the folks from the Spanish Sonic news site, Sonic Paradise! Of the Paradise team, Fabian Cerda (Jack Wallace), Andrea Gil (Ash the Dragon), and Alberto Carmona (RACCAR) join Pete as they discuss the site and its background. 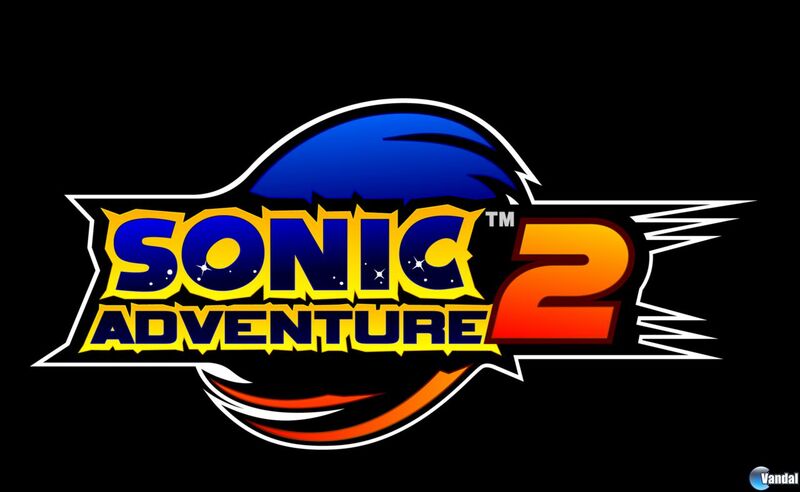 Thanks to the eagle eyes of our friends over at Sonic Paradise, we have two more screenshots and an hi-resolution logo from the upcoming HD port of Sonic Adventure 2 headed to the PlayStation Store (PS3) and Xbox Live Marketplace later this year. 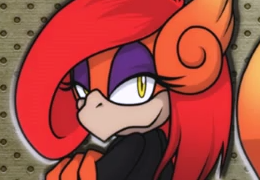 The screenshots give us a glimpse of Tails in Mission Street and Knuckles in Death Chamber. SEGA has also issued a press release which, along with the screens, you can view after the jump. 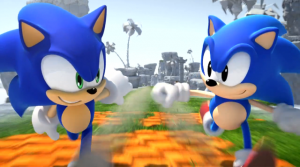 According to a report over at Gamekyo, SEGA Japan has confirmed that new Xbox 360 and PS3 game Sonic Generations will be dubbed for each European country. The website also says that SEGA France has informed them that the game will be dubbed into French with the voices of their respective country’s Sonic X voice actors. If this report is true, then this will be the first time a Sonic game has been dubbed outside of the English and Japanese languages and shows SEGA is really pulling out all of the stops for fans to mark Sonic’s big 20th Anniversary celebration. SEGA’s not confirmed this information through any of their official websites or social media outlets, but if we hear anything we’ll update you. UPDATE: Official Nintendo Magazine UK has contacted SEGA about the game, to which they replied “No comment”. You may remember fellow Sonic fansite Sonic Paradise reported back in October that a SEGA representative informed them that a title tentatively called ‘Sonic Anniversary‘ is in the works for Wii, DS, PSP and PS3, with an Xbox 360 version to be confirmed. The title was said to be a compilation of levels from across Sonic’s library of past games in a mix of 2D and 3D and adapted to todays generation of consoles. 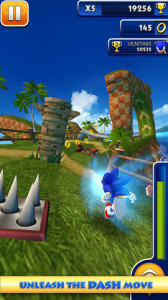 Sonic Paradise’s latest podcast has revealed that a Nintendo 3DS version of the game is also in the works, a detail they say was lost in the initial reports. If this information is true, then this could mean that the Sonic 3DS game in development could be a version of this game, rather than its own exclusive game for the format. 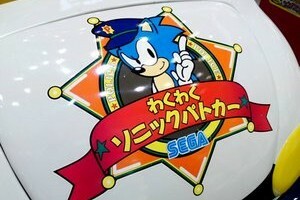 Take this rumour with a pinch of salt for now until we hear some official details regarding future games from SEGA.